I have made this recipe numerous times, as a loaf cake. I use Non-Fat Greek Yogurt, but any kind of yogurt will work well. 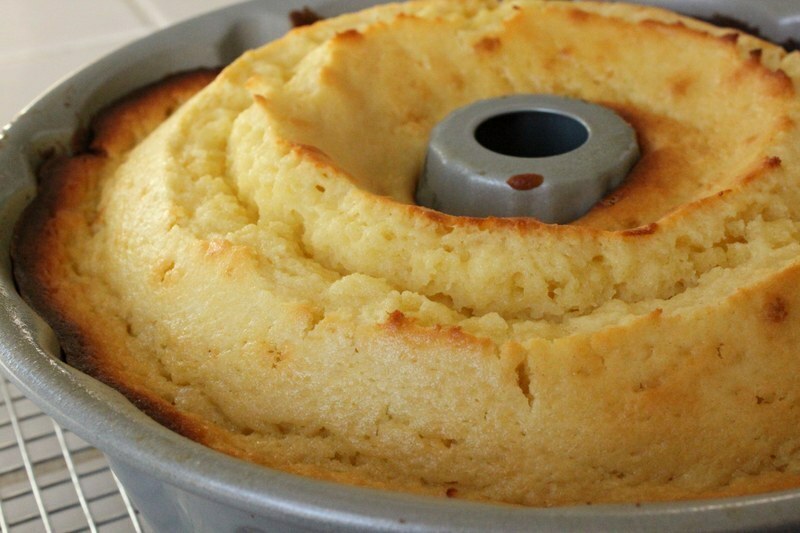 The yogurt and oil (instead of butter) is the key to the moistness of the cake. 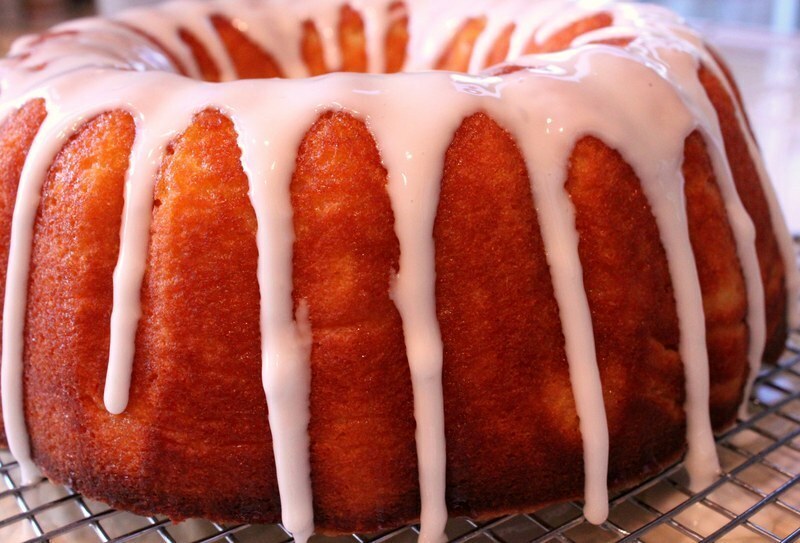 While the cake is still warm, a simple syrup of lemon juice and sugar is poured on and the final touch is a simple lemon glaze. This cake is perfect with a morning cup of tea, or as a dessert. The recipe originally comes from Ina Garten, so you know it's good! I use non-fat Greek yogurt or low-fat yogurt with great results. Grease an 8 1/2 by 4 1/4 by 2 1/2-inch loaf pan. Line the bottom with parchment paper (Don't skip this). Grease and flour the pan. Sift together the flour, baking powder, and salt into 1 bowl. In another bowl, whisk together the yogurt, 1 cup sugar, the eggs, lemon zest, and vanilla. With a rubber spatula, fold the vegetable oil into the batter, making sure it's all incorporated. **I always check my cakes 5 minutes before the recommended time, so I don't overbake it. 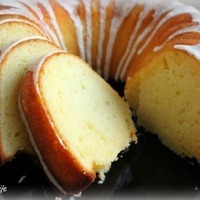 I love to make lemon cakes - the more pucker, the better! Your addition of the Greek yogurt is going to make this ultra lush! Lovin' it!!!! 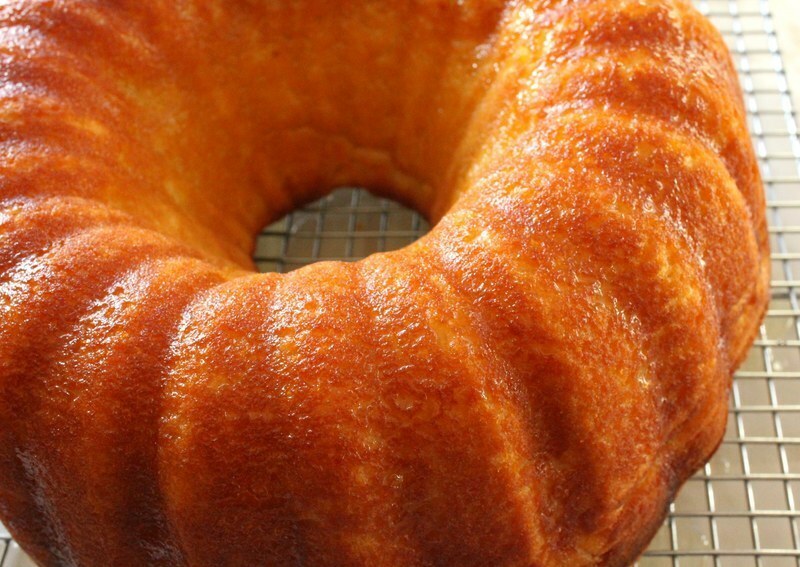 As beautiful as your photos are, Claudia, they do not do justice to this suprurb Bundt cake. The only thing I did, beside using fully-fat Greek yogurt, was add additional Meyer Lemon zest to the frosting (I love zest!). The Contessa can eat her heart out - I love Ina - but this is "da bomb" - great recipe! This sounds so yummy...I love Lemons and anything Lemons!!!! I have made this cake twice now and every time it has turned out amazing. 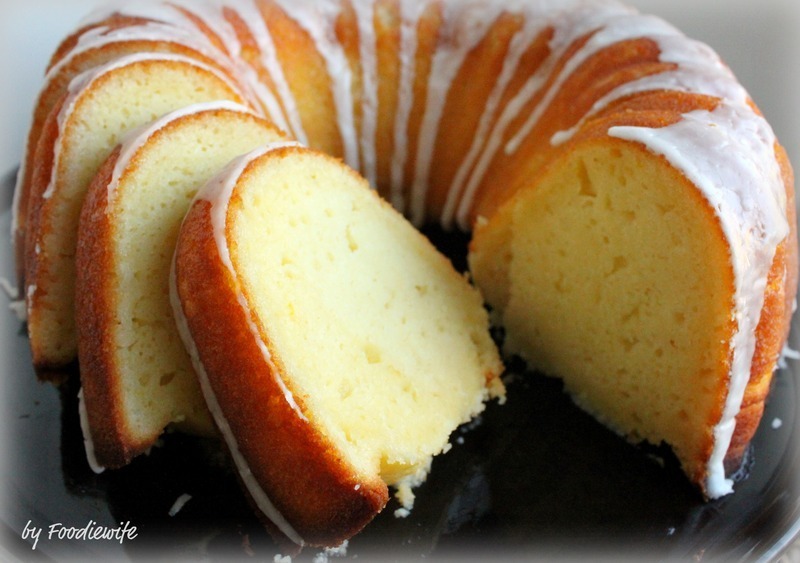 I made a minor variation to the recipe, I poked holes in the cake and poured 3 tsp pf lemon juice all over while the cake was still hot and just out of the oven. 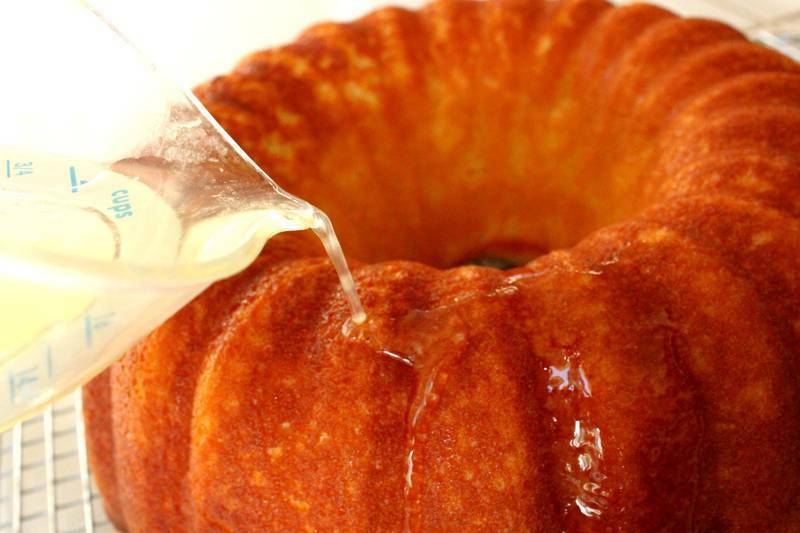 The juice got all absorbed and it gave the cake an amazing lemony flavor. I'm going to try this recipe for Sunday dessert my husband has a sweet tooth. I hope that your husband loves it as much as mine does! This is a great recipe. I like the fact that I can use the Meyer Lemons from my lemon tree in it. I used whole-fat Greek Yogurt and table salt. Convection Baked at 325°F for 40-45 minutes..
Great Recipe-made this tonite & if you love lemons this is for you. It was lite, lemony & delish. Loved this nice easy recipe,thanks for sharing. I like making cakes for my kid. This seems a new one for me. I may try this. Fabulous recipe Deb cant wait to try this.. just got some lemons on my first meyer lemon tree this is perfection! love it!